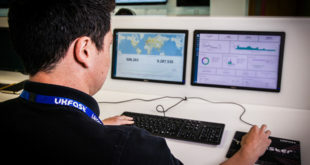 UKFast has launched ClearCloud, a new business that specialises in supporting public cloud offerings from Amazon Web Services (AWS) and Microsoft Azure, along with its own dedicated, eCloud Hybrid and eCloud Private solutions. 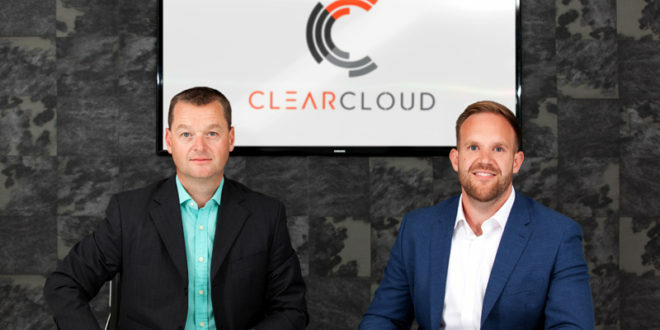 A subsidiary of UKFast, ClearCloud launches with the purpose of broadening the firm’s multicloud offering to its 5,000 clients, alongside winning new AWS and Azure customers looking for high-quality, UK-based support. “Last year we grew at 18% organically and our eCloud revenue has grown to 43% of our overall turnover. 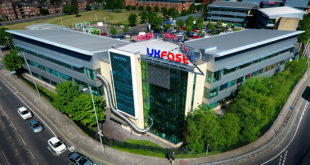 By widening our offering to organisations needing multicloud solutions we are able to attract even more businesses to UKFast,” said UKFast CEO Lawrence Jones. “The hyperscale cloud providers depend heavily on technology partners to support the end customer. 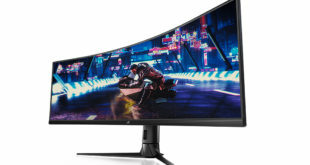 During my time at AWS I learned how some technology partners are doing things right, but also how many get it terribly wrong and lack the experience necessary to manage complex environments,” commented ClearCloud MD Matt Bibby.